Maruzen is a big brand department store in Japan. They carry their own line of pens and inks named Century and Athena is respectively. However their inks are actually made by Sailor. 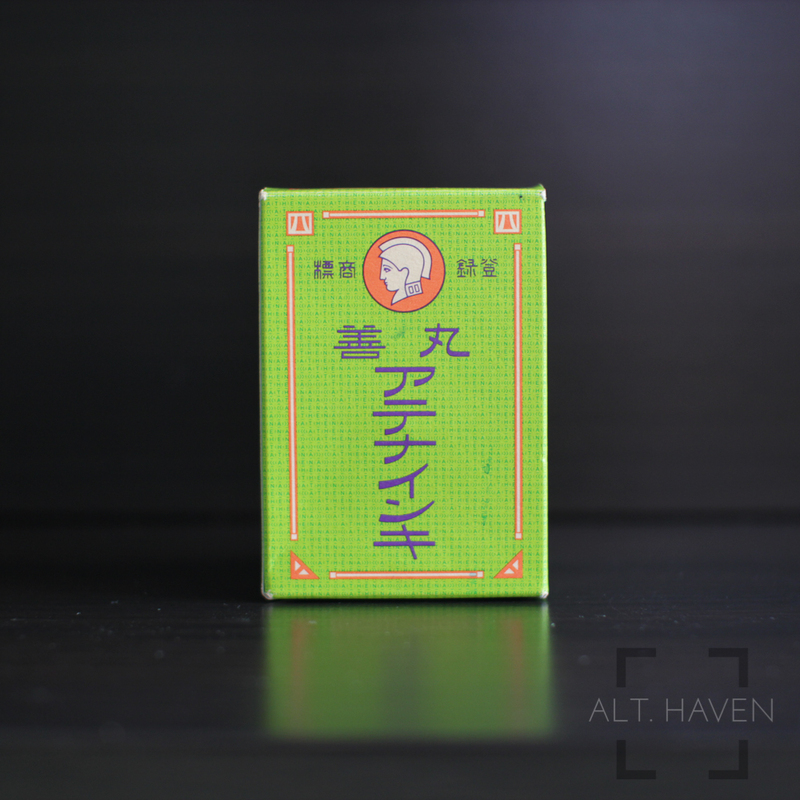 Brown inks are not usually my cup of tea but the Maruzen Athena Sepia really caught my eye. 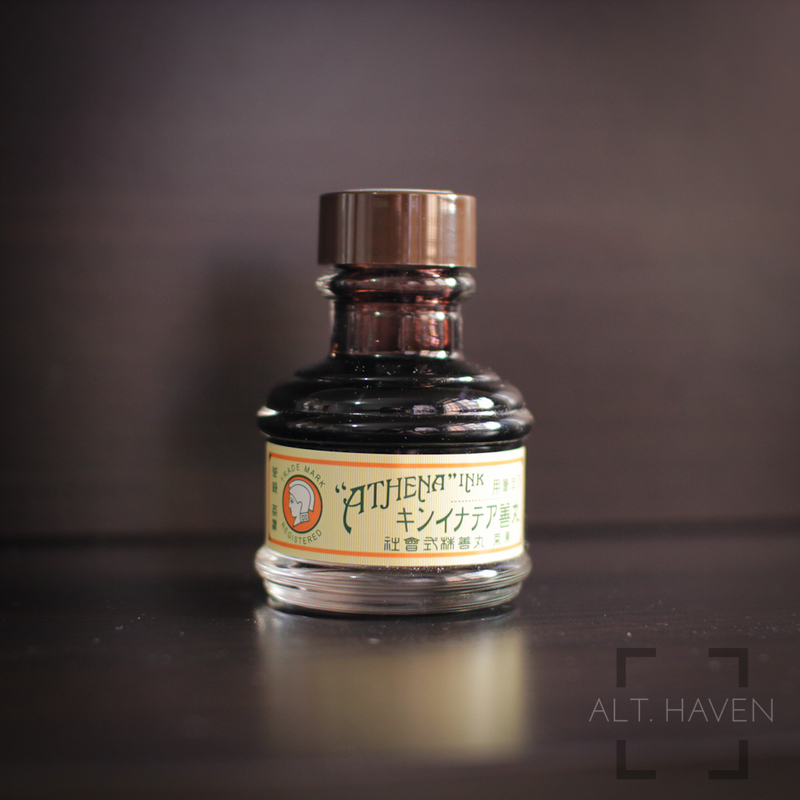 This brown ink is quite dark especially with narrower nib sizes but the brown undertones is still very much visible unlike the Sailor Bungbox Ink of Witch and Dandyism. The ink tends towards the redder end of the brown spectrum. It is a saturated and wet ink. I really enjoyed this ink a lot. 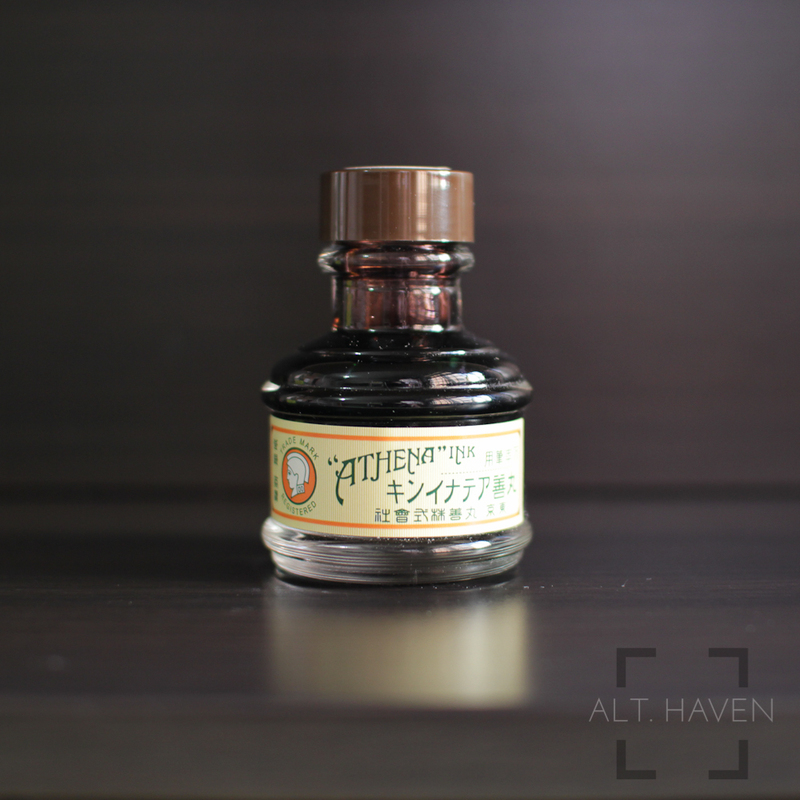 Maruzen inks are only available at their main store at Nihonbashi.